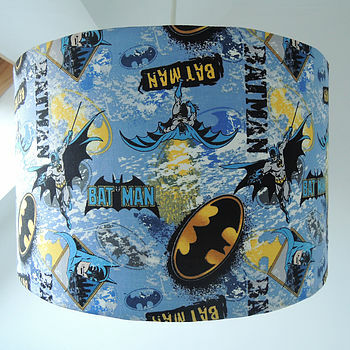 A limited edition fantastic drum lampshade, in super cool Batman fabric. Handmade to order in this fantastic Batman fabric. 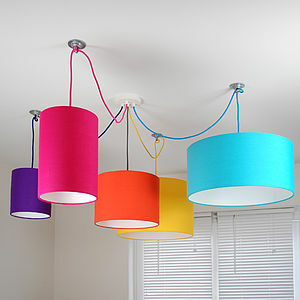 Perfect for little or big boys rooms! 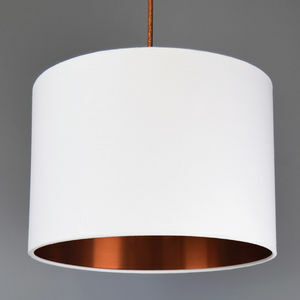 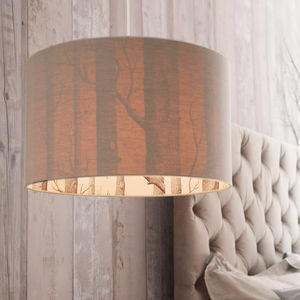 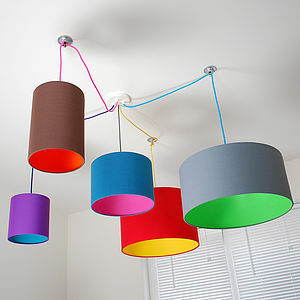 Available in ceiling or table lamp fitting.